Less than a minute from a public park, library, and shopping, this home is perfect for those looking for a great location! 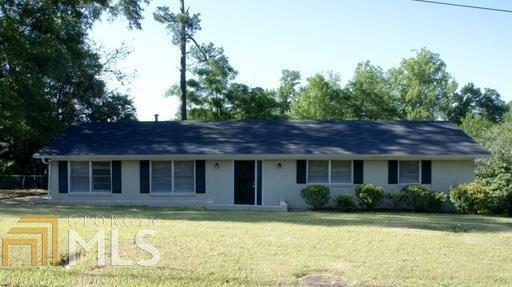 This home has 3 bedrooms, 2 bathrooms, and plenty of storage space. You&apos;ll love the separate dining room, office space, large closets, and hardwood floors. Entertain friends and family in the open living room with fireplace, and breathe in the fresh morning air in the master bath with a window overlooking the backyard.